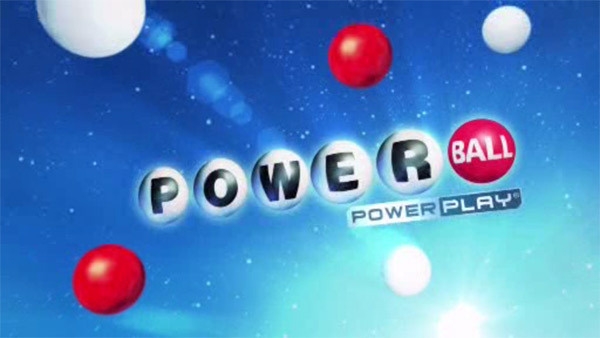 The estimated jackpot is $371 million. Friday night, the Mega Millions jackpot was $393 million and the winning ticket was sold in southwest suburban Palos Heights at Nick's Barbecue, 12658 S. Harlem Ave. A winner had not come forward Saturday night. The Mega Millions prize is the fifth-largest in the game's history and the 17th largest ever in the United States. The prize has been building since the last winner at the end of April. Friday's Mega Millions winning numbers were: 56 - 23 - 58 - 33 - 53 Mega Ball: 6.